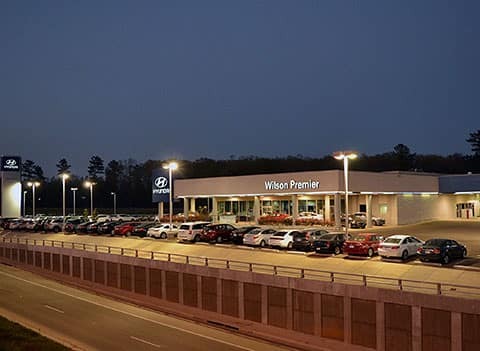 At Wilson Auto Group, we know how important your vehicle is to you; we know it’s like family, and you take the time to treat it like one of the most important investments in your daily life. We carry a large variety of different brands because we realize every customer is different, and they have different needs from a car. When a customer is choosing between models, we understand that the decision is crucial to how they carry out their day-to-day lifestyle, so we keep the discussion about the perks of the vehicle honest and direct. When you determine you are ready to make a purchase from our car dealership near Brandon, we make value and affordability our top priority. To make the process easier, we provide our payment calculator that can determine your estimated monthly payment. It is super simple to access and use and is a great way to determine if the vehicle you have chosen is a right fit for you financially. 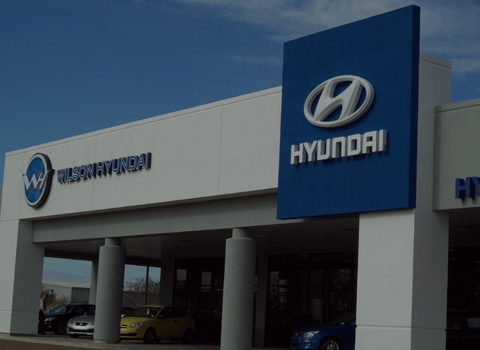 Say you are in the search for a new Hyundai, but aren’t quite certain if you can afford it. Simply, visit our new car inventory near Brandon and get the price of the model you are interested in. Plug that into our Payment Calculator along with a few other numbers and you’ll get the answer you’ll need. 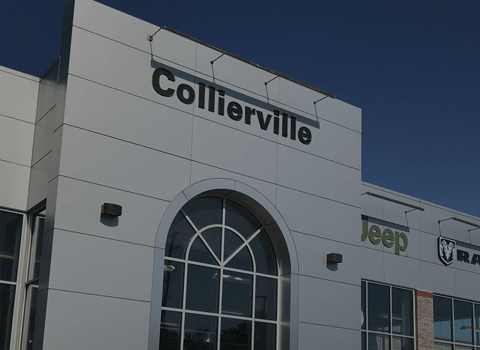 If you would like to speak with us in person, stop by our dealership today! 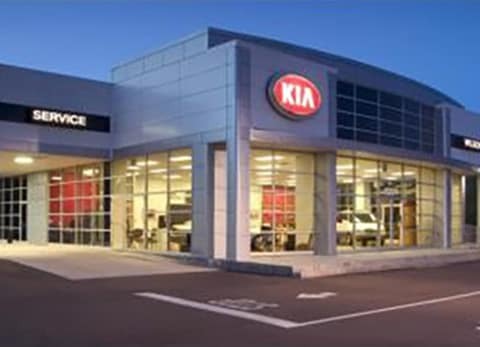 Our friendly staff would love to help you obtain the vehicle of your dreams at the most affordable price for you! Once you’ve completed the calculation of the car, you can get started on the process of getting the model you desire! 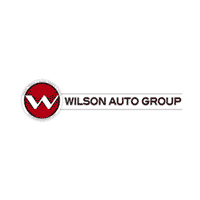 For more information on using our online car payment calculator, contact us at Wilson Auto Group!